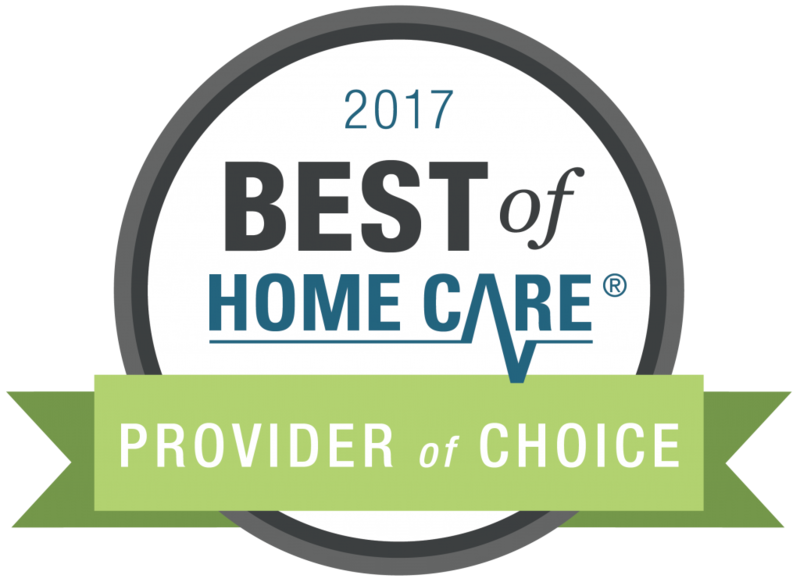 FirstLight HomeCare – South Sound is honored to have received both the 2017 Best of Home Care® – Provider of Choice and Employer of Choice Awards from Home Care Pulse. As the only home care provider in Thurston County to receive either of these coveted awards, FirstLight HomeCare – South Sound, is now ranked among a small handful of home care providers across the country who have proven their ability to provide an exceptional working experience to employees and the highest quality care to clients, according to Aaron Marcum, CEO and founder of Home Care Pulse. Marcum added that Home Care Pulse grants these awards, based on client and caregiver satisfaction scores, only to the top-ranking home care providers. FirstLight HomeCare – South Sound has received both the Best of Home Care® – Provider of Choice and Employer of Choice Awards for three straight years, 2015, 2016 and 2017. Best of Home Care® award-winning providers are selected based upon feedback gathered by Home Care Pulse from clients and caregivers via live phone interviews each month. Because Home Care Pulse is an independent third-party company, they are able to collect honest and unbiased feedback. Provider of Choice award-winning providers have received the highest satisfaction scores in areas such as professionalism, compassion of caregivers, training, and client/caregiver compatibility throughout the year.